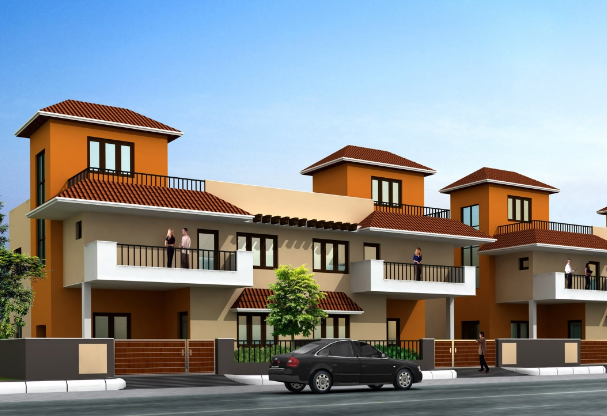 Seller > Flat / Apartment | Mirzapur Road, Katni. Strategically located on the Mirzapur Road on National Highway 7, Sahara City Homes Katni, is spread over an area of 99 acres. The township is going to offer more than 2600 residential units.